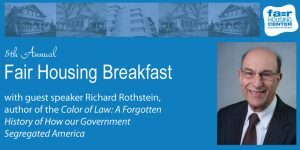 A benefit to support our mission of ending discrimination in housing and public accommodations and promoting accessible, integrated communities. 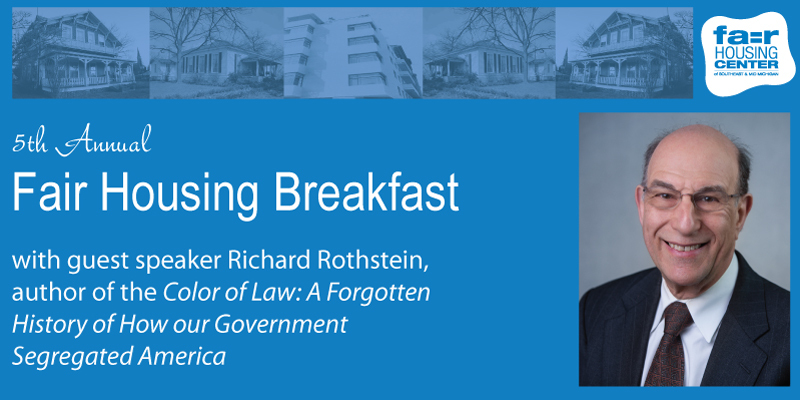 The Fair Housing Center of Southeast & Mid Michigan welcomed Richard Rothstein, author of the Color of Law: The Forgotten History of How Our Government Segregated America, as the speaker at our 5th Annual Breakfast Event. 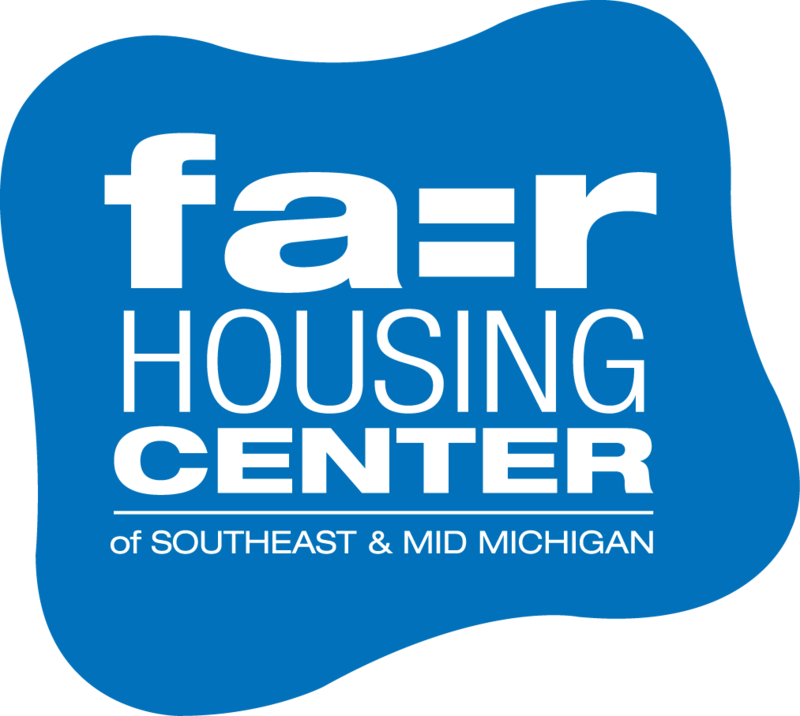 The event, which took place in Ann Arbor on March 29th, also featured a Board of Directors Award to Pastor Anthony Darrington, and a special recognition of high-school freshman Alex Hosey, for their efforts in the realm of fair housing. This video includes the entire program, including Q & A. 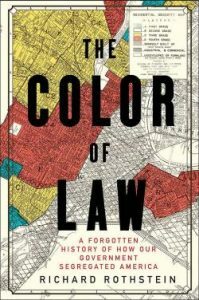 For just Mr. Rothstein’s section, click here.